Perhaps you remember this beautiful backyard wedding we captured last spring? A ceremony in front an old wooden barn, burlap accents and a bonfire--what fun! 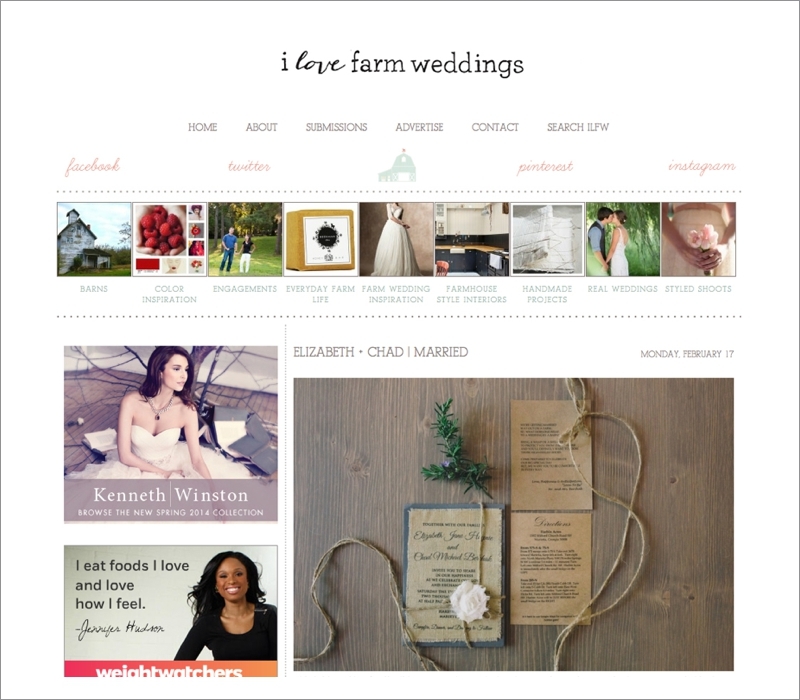 We're so glad Emily and Quinn of I Love Farm Weddings thought so too! 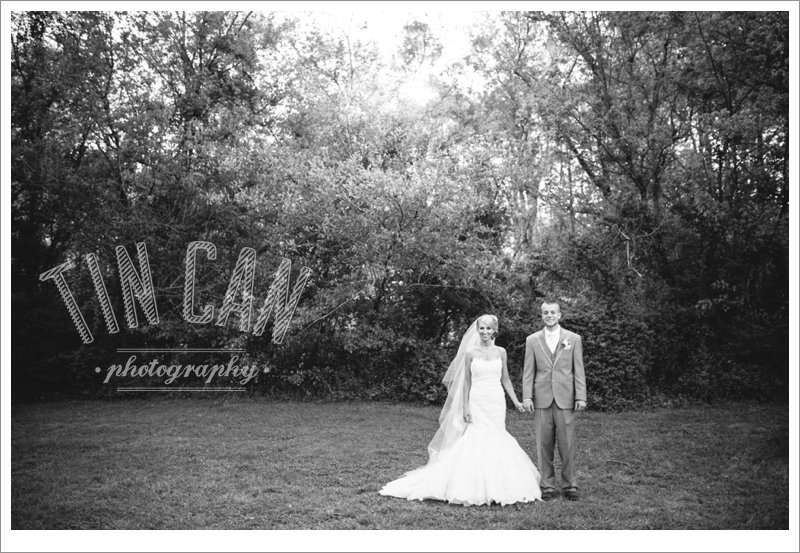 Come on over to their blog and check out Elizabeth + Chad's wedding feature HERE!